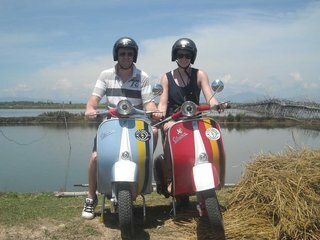 If the shopping and touring has not tuckered you out, there is a host of other activities in Hoi An to enjoy. 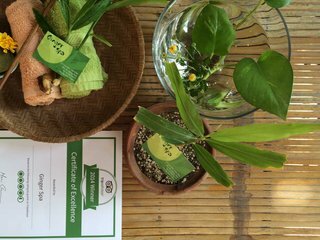 Start with cooking class, an immersive instruction on how to recreate Hoi An’s delicate dishes for all of your friends and family back home. Vietnamese skills in the kitchen are the souvenirs that keep on giving, supplying a taste of adventure any time you like. More active travellers have a variety of options available including eco-tours, leisurely motorbike jaunts and bicycle tours through the heart of the country. 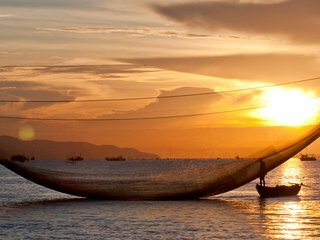 These excursions can be the best way to see the real Vietnam, taking you out of the city centre and into traditional villages and rural landscapes. There are also world-class golf courses for those interested in a round or two of testing your luck on pristine greens. All this activity may give you a few kinks and cracks, so wind down with a relaxing treatment at a spa. 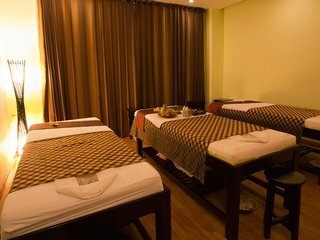 Featuring modern services in addition to the traditional medicine practiced for millennia, pamper yourself with everything from a pedicure to full service acupuncture. Your stresses will float away, leaving you in the perfect state to enjoy your stay.